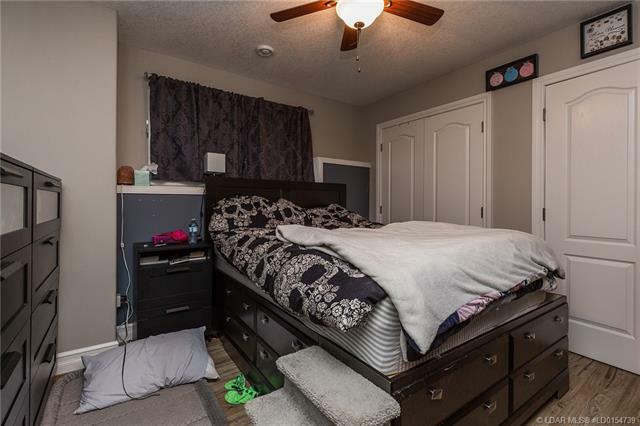 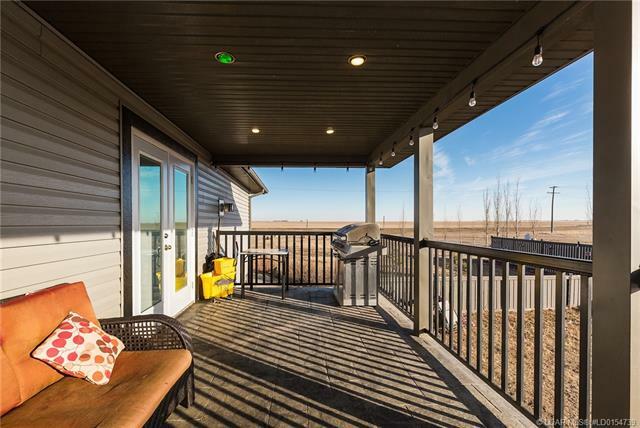 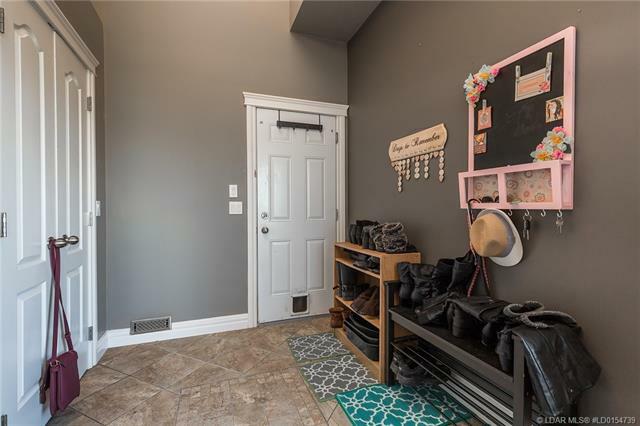 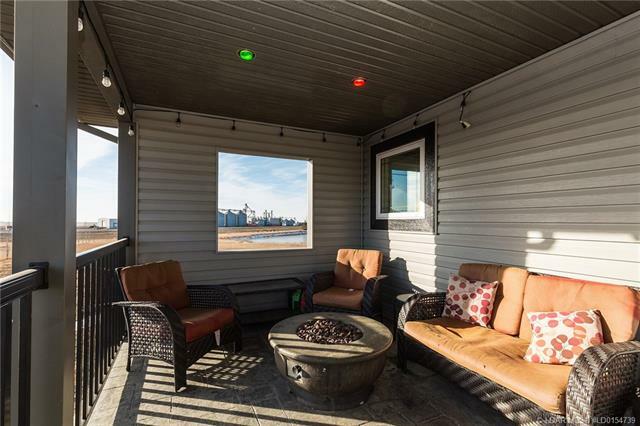 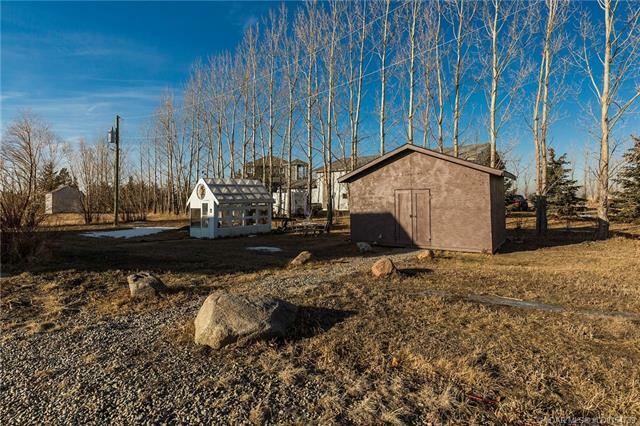 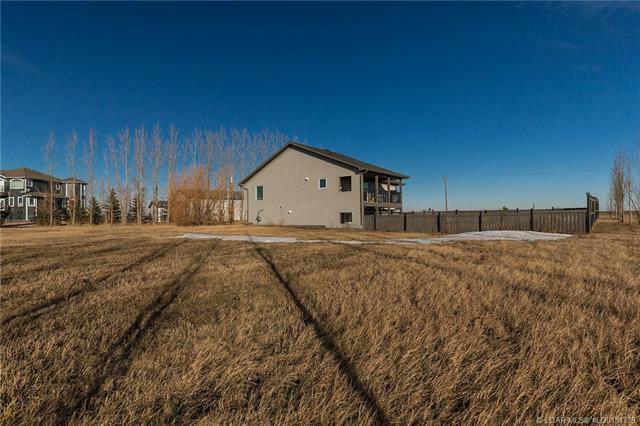 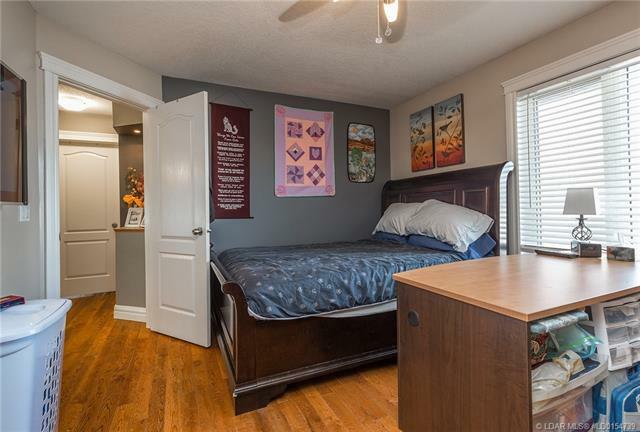 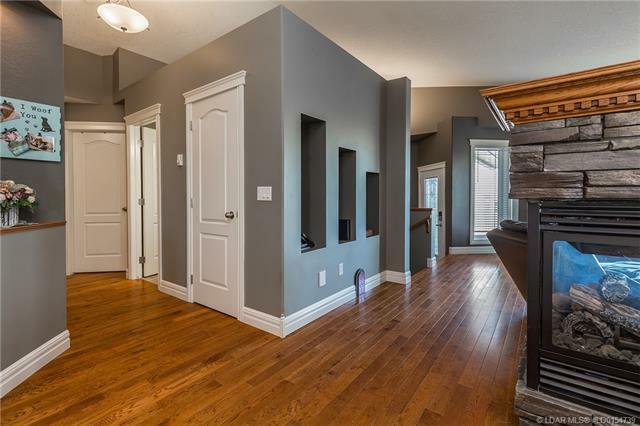 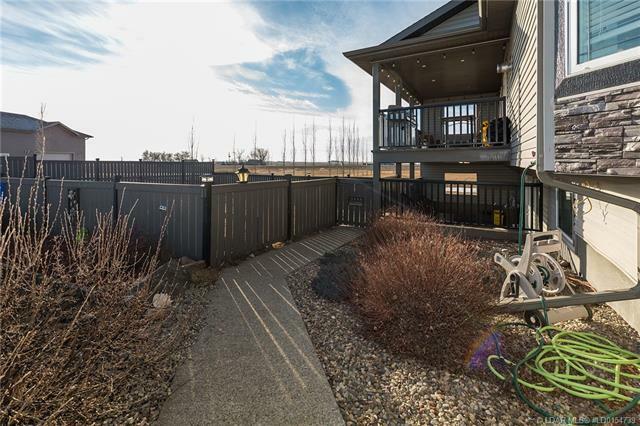 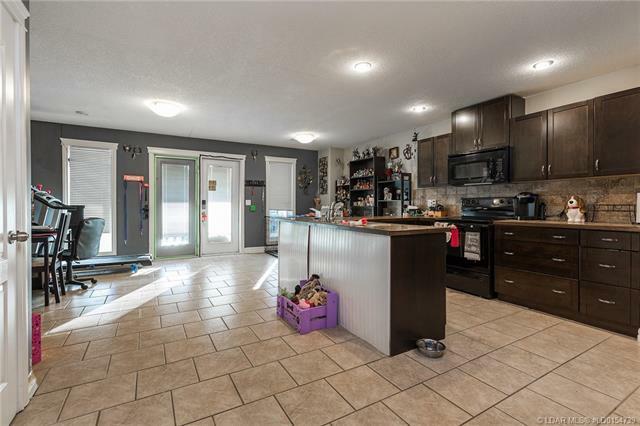 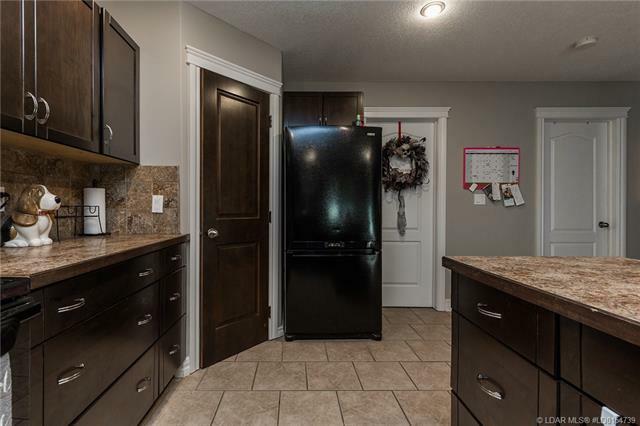 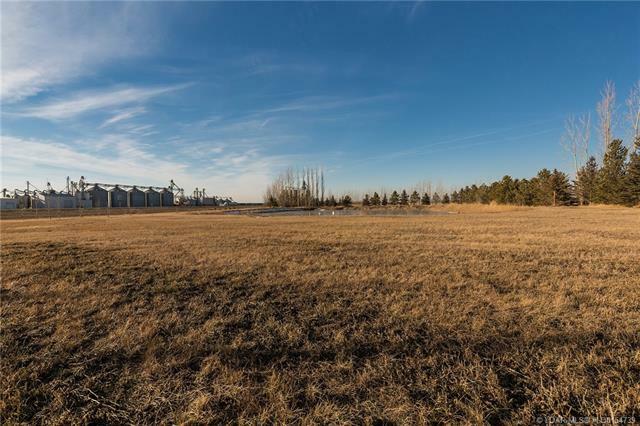 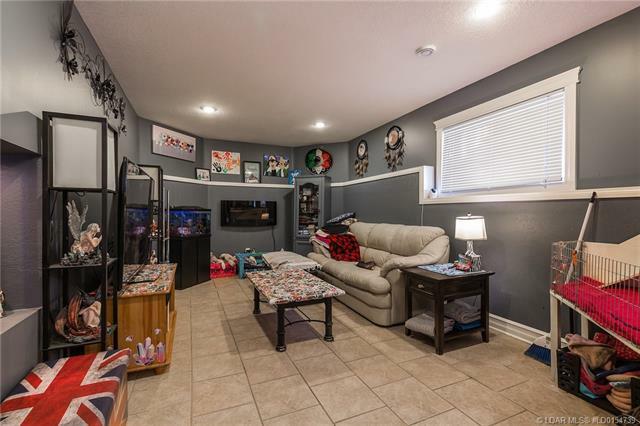 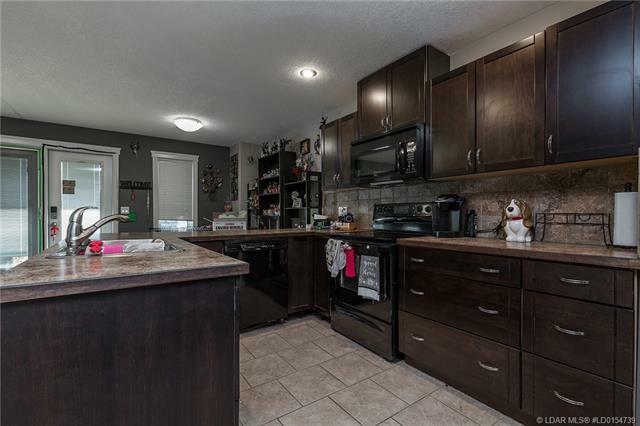 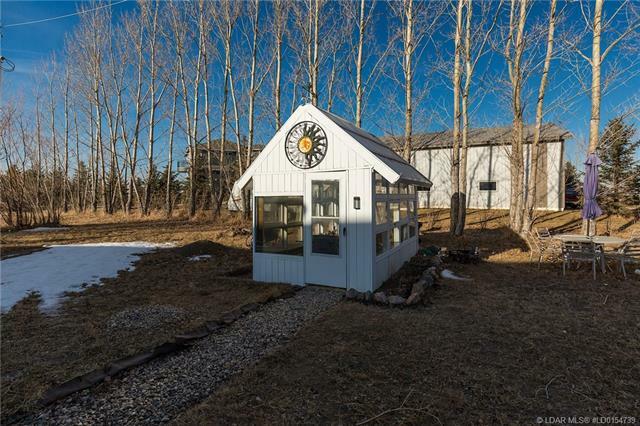 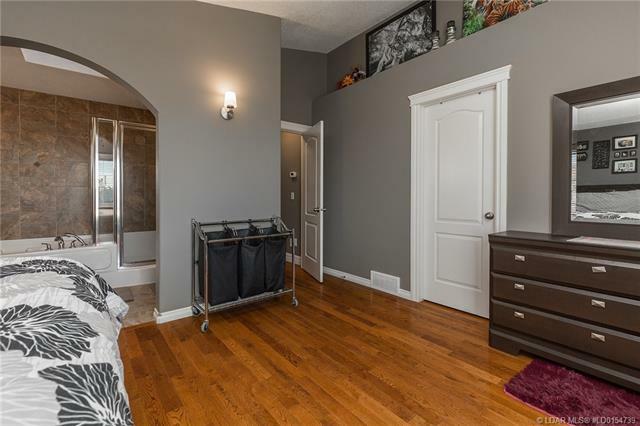 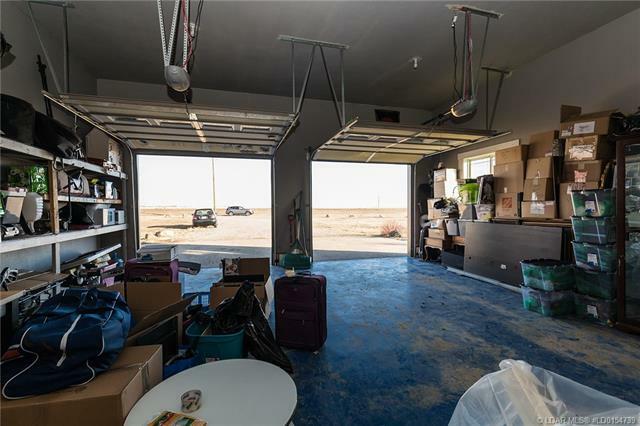 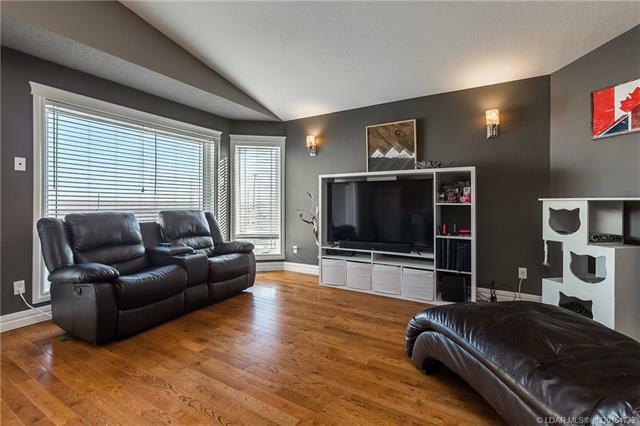 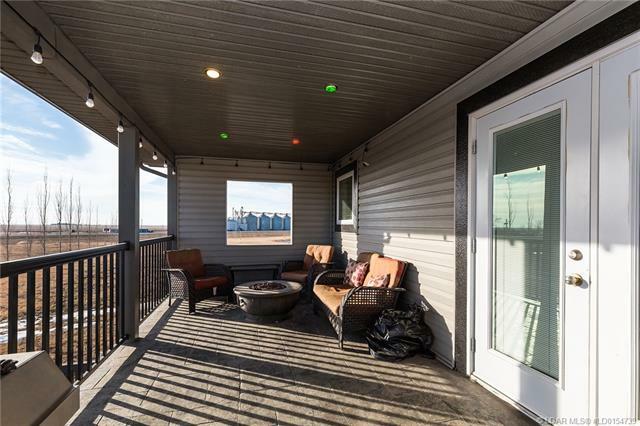 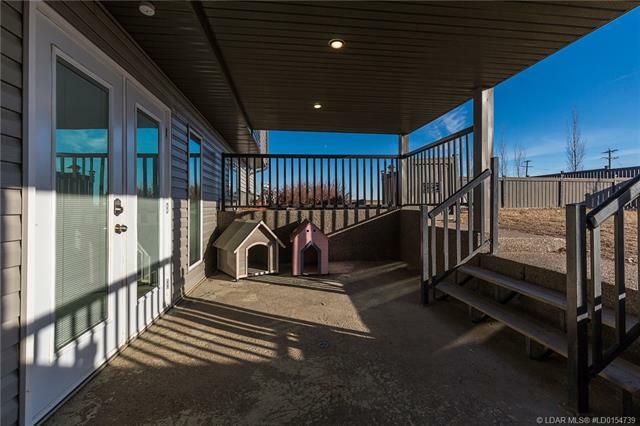 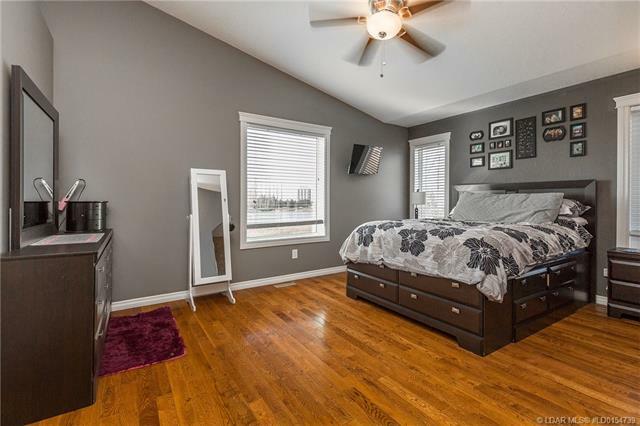 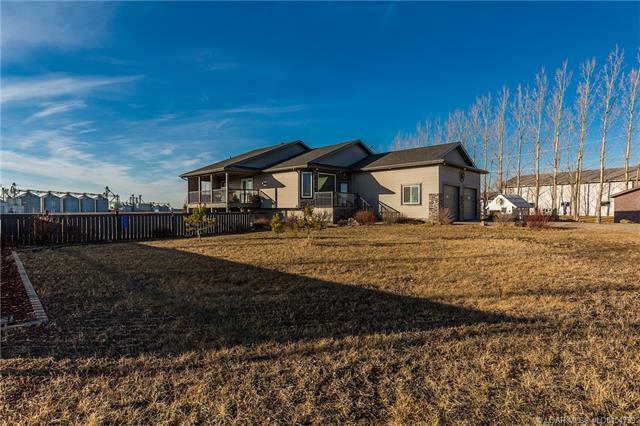 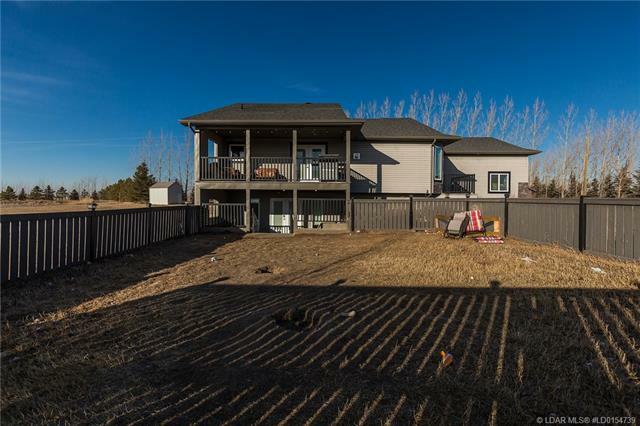 Just 10 minutes from Lethbridge, you will love the peace and tranquility offered by this acreage. 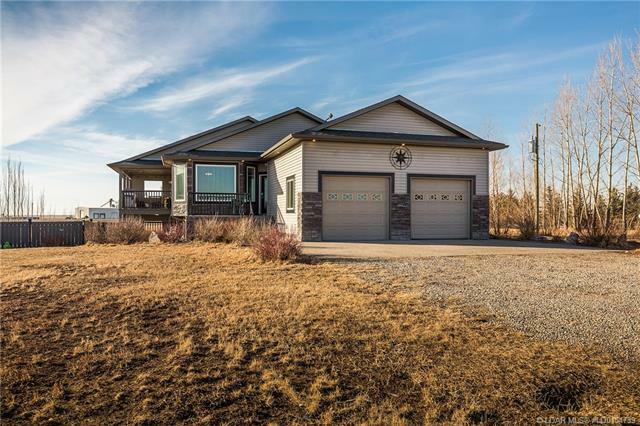 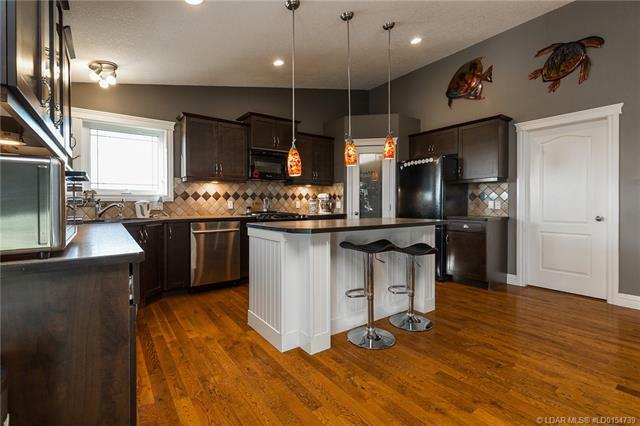 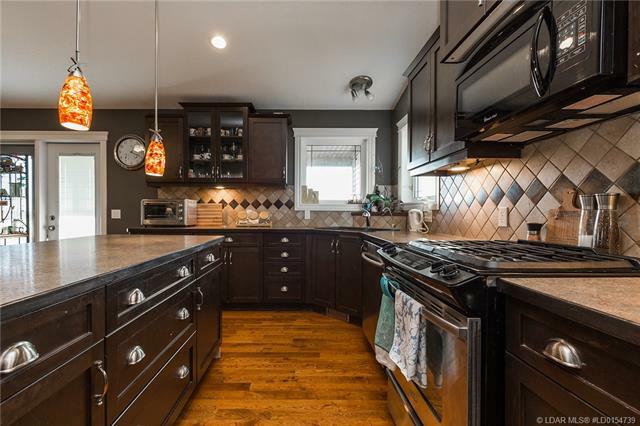 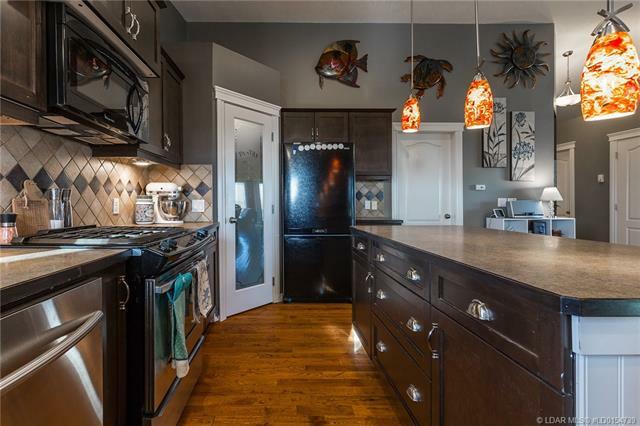 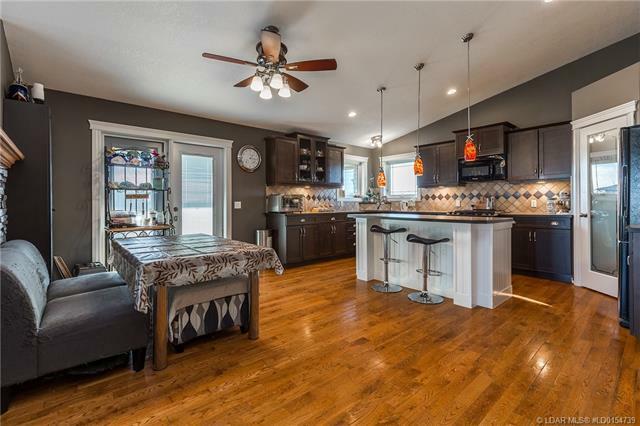 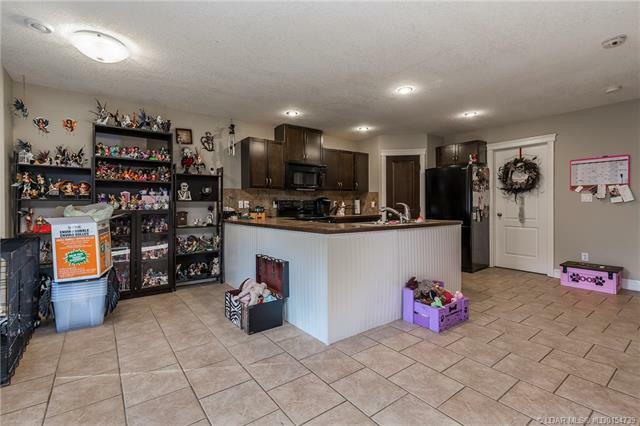 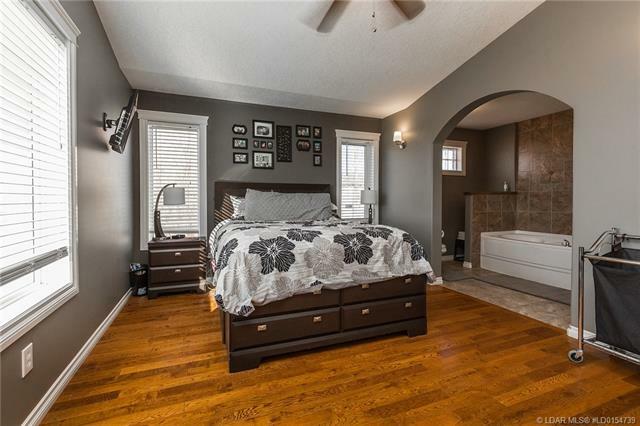 This beautiful bungalow on 2.55 acres has lots to offer. 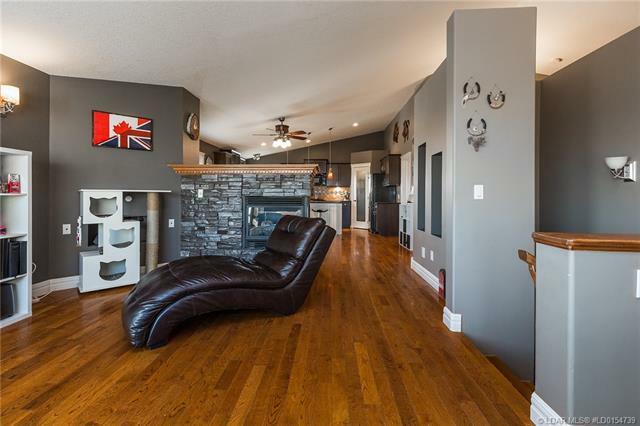 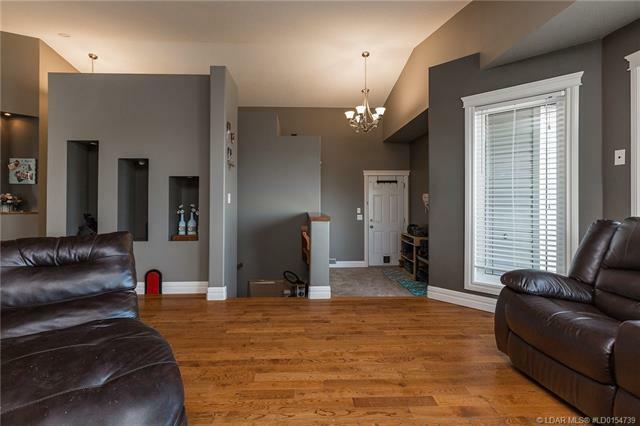 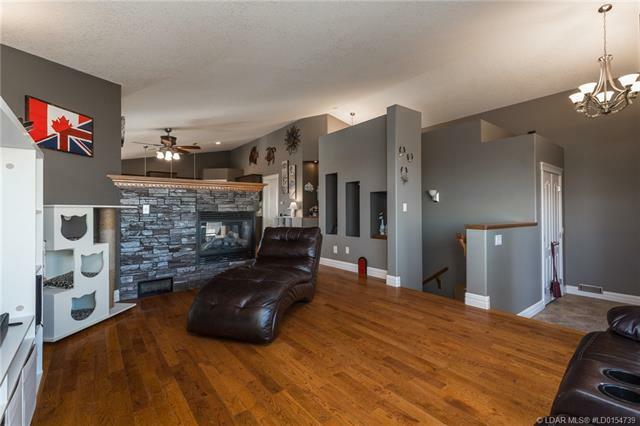 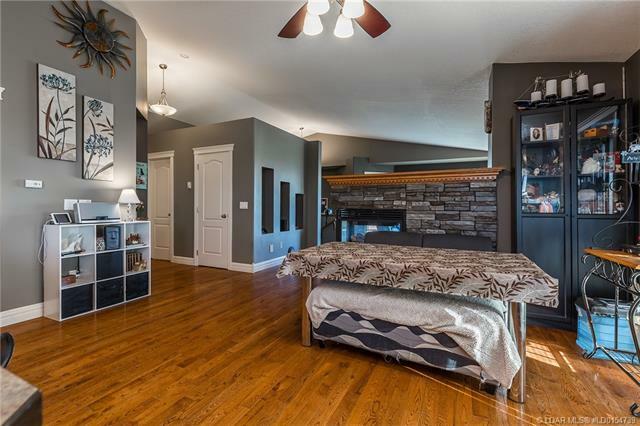 The main floor features a beautiful 3 sided fireplace, between the living room and dining room. 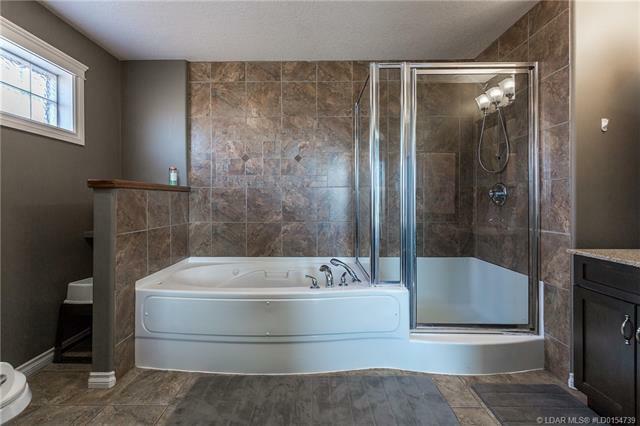 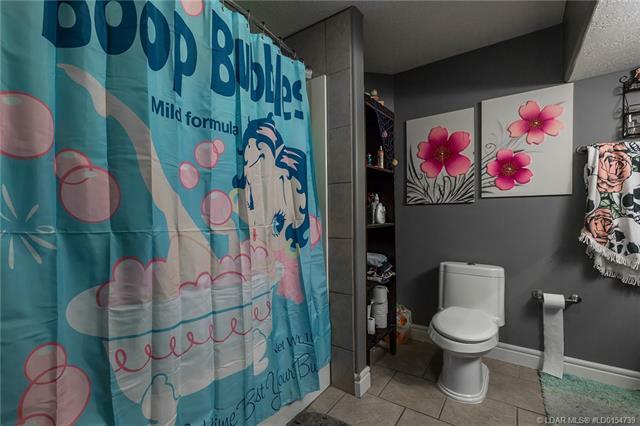 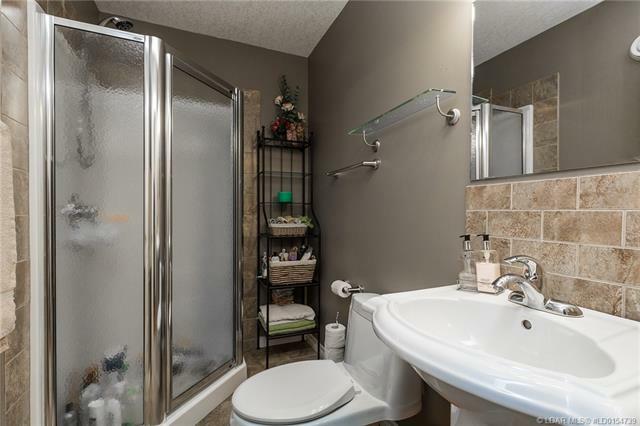 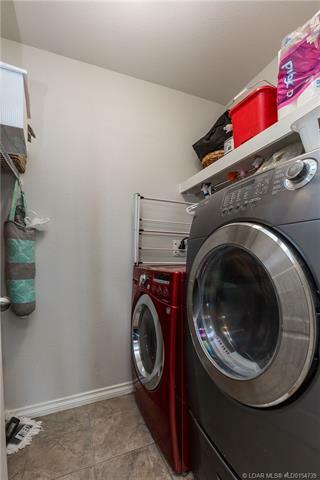 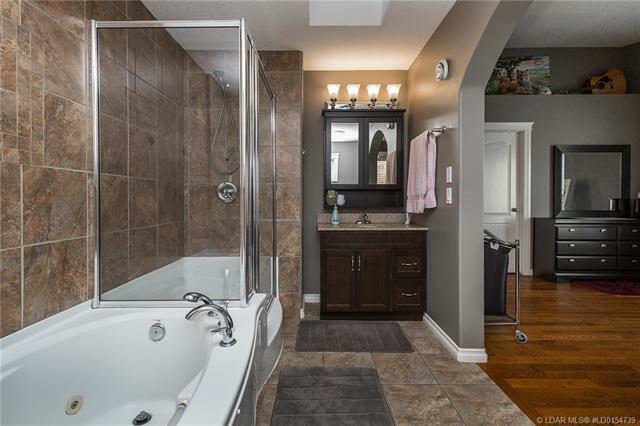 Upstairs you will find two bedrooms, and a full bath. 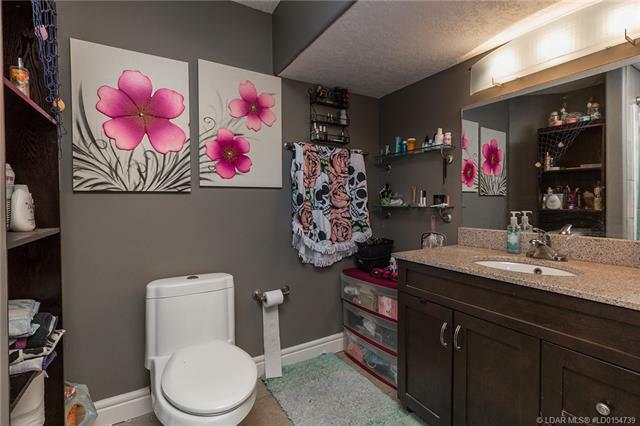 The master bedroom also has a very spacious ensuite. 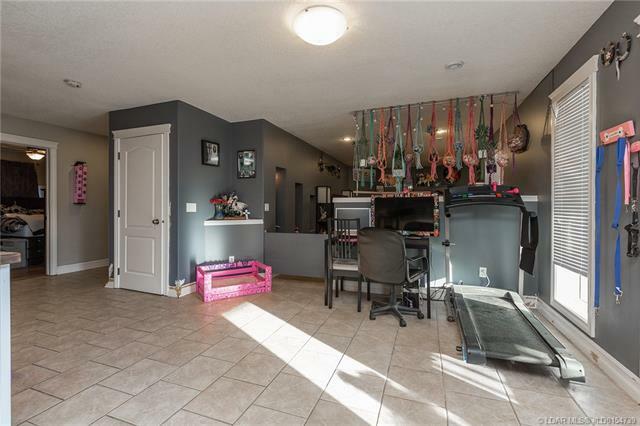 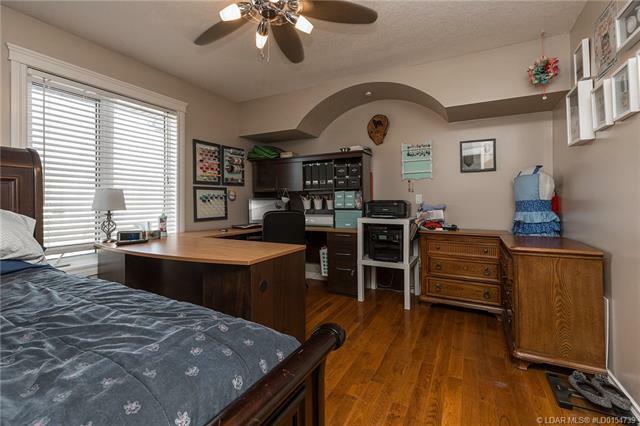 Downstairs, there is a full basement suite. 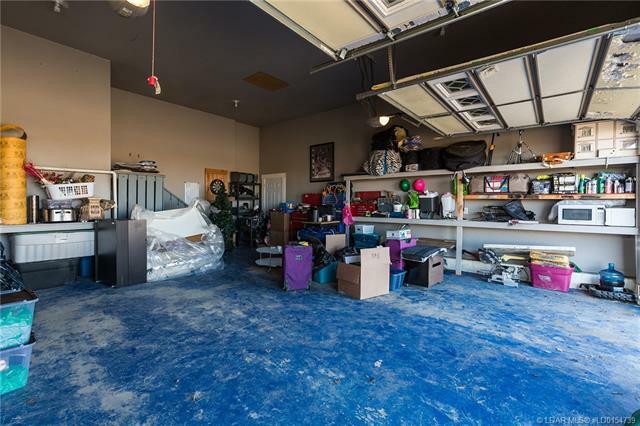 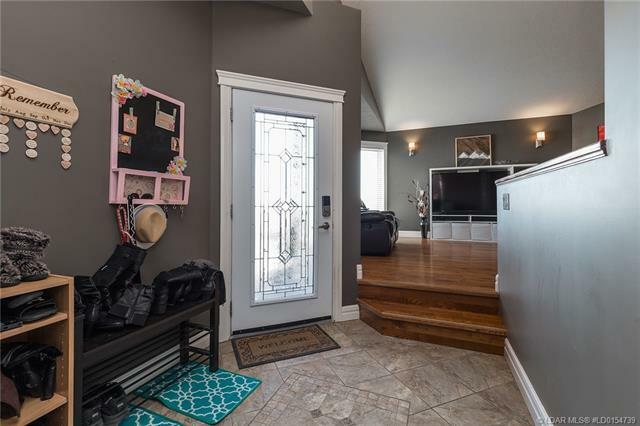 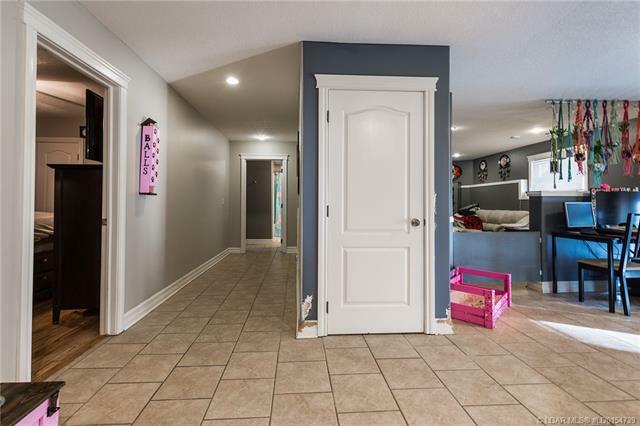 The walkout basement allows for a separate entrance. 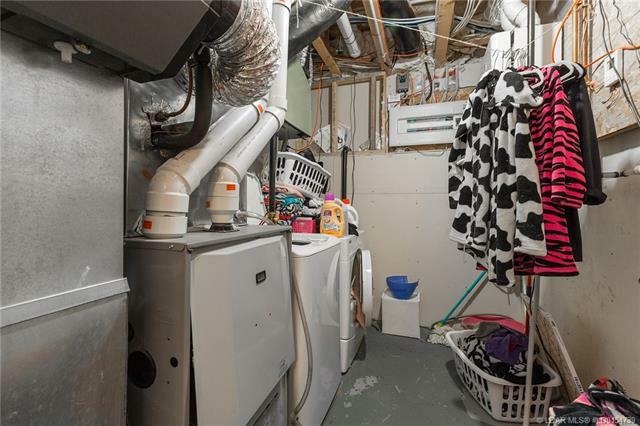 Both up and down have their own laundry as well.